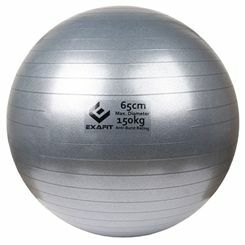 Gym Balls - Wide Range of Gym Balls also Available Gym Ball DVD Sets. 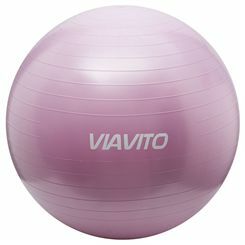 The Viavito anti-burst gym ball can be used for a huge array of exercises that strengthen the core, upper and lower body muscle groups while also toning. 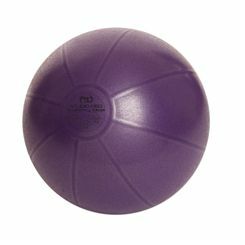 It's great for sit-ups, back exercises, stretching, balance and resistance work. You can even use it for free weights exercises as well. 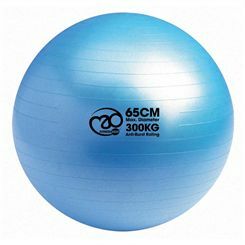 Made from tough anti-burst PVC and with a max load of 200kg (31 stone), this versatile gym ball is ideal for users of all shapes and sizes. 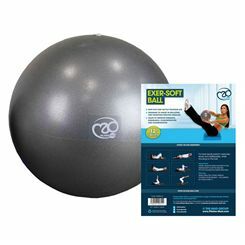 Featuring a ribbed pattern for additional grip, this gym ball is suitable for use on just about any surface and comes with a hand pump included for hassle free set up. The adidas 65cm premium gym ball is designed for enhancing your overall fitness and strengthening lower back and abdominal muscles, as well as for improving flexibility, balance and core strength. It is suitable for resistance work, stretching, low-impact aerobic exercises and strength training exercise routines and provides added safety thanks to an anti-burst material. 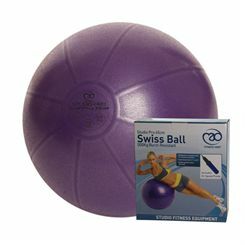 The Swiss ball features a weighted base to prevent it from rolling away during workouts and has a diameter of 65cm (25.6") which makes it great for users between 170 - 185cm (5' 7" - 6' 1") tall. In addition, this durable fitness accessory comes with a hand pump and a workout chart with a wide range of exercises to get you inspired. Improve your balance, cardiovascular system and flexibility and develop good overall muscle tone using the ExaFit 150kg anti-burst 65cm Swiss ball. This functional home fitness accessory will help you strengthen core muscles and has an anti-burst design to prevent explosive deflating and ensure added safety, durability and support. It offers a diameter of 65cm (25.5’’) and burst-resistance of up to 150kg (330lbs). 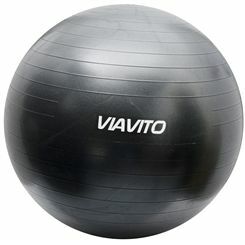 The exercise ball can be used as a chair to force proper spine alignment, increase circulation and target your ab muscles. The ball is supplied in a grey colour. 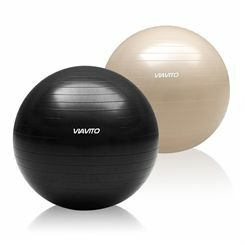 The Fitness Mad 300kg Anti Burst swiss ball 65cm is ideal for fit ball workouts, yoga, Pilates or physiotherapy and can be used as a chair to aid with postural problems. 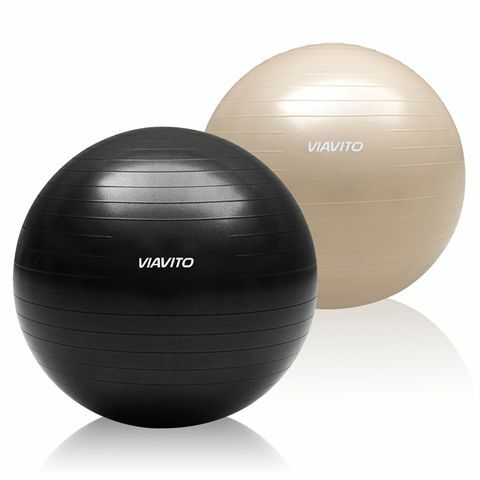 Lightweight and easy to use, the ball will help you improve balance, flexibility and muscle tone, as well as strengthen the core muscles. This durable and tough ball is rated as suitable for up to 300kg (661.4lbs) load and is SBS Labs tested as burst-resistant at over 500kg (1102.3lbs) static load. It is 65cm (25.6”) in diameter which makes it suitable for people between 5'6" and 5'10" (167.6cm - 177.8cm) tall. The ball can also be further inflated past the stated size however it is not advisable to overinflate it. In relative terms the gym ball is a newcomer to the exercise family. Also called a Swiss ball this versatile piece of kit was first used in Switzerland in the 1960s for infant physiotherapy. Back then manufacturing costs meant it was still a (relatively) pricey piece of kit but as these have fallen the gym ball has enjoyed an exponential rise in popularity and number of uses. 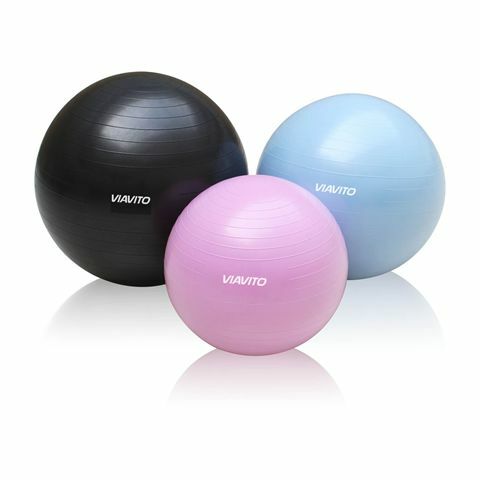 Exercise balls remain a firm favourite amongst the physiotherapy fraternity, as well as featuring in group exercise classes at most health clubs. They’re a popular training tool for serious sports folk and a growing number of homes have one too. 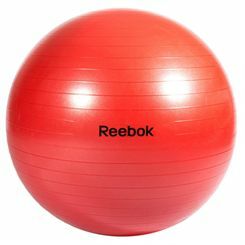 The key selling point for a fitness ball is its shape which makes it unstable and so when exercises are performed on it the core muscles in the stomach and back are forced into action. Many exercises performed on a stability ball are solely about that crucial area in the torso and result in greater strength and improved posture. But even when your primary muscles for an exercise are elsewhere, the core has to keep working. Try a press up on a mat and then on a ball and you’ll experience the difference. The better inflated the ball the more it challenges your stability, so if you’re new to a gym ball you can begin with less air and build up as your confidence, control and endurance improve. When your core muscles are strong your posture improves and your efficiency while undertaking pretty much all other exercise also is significantly increased. 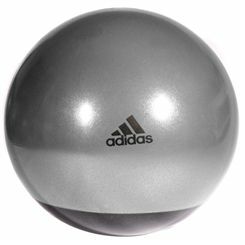 So even if running’s your thing introduce a gym ball to your routine and you’ll soon be running faster and further. 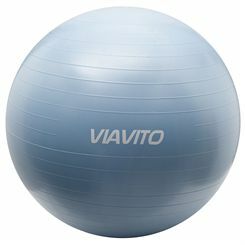 Having said all that a stability ball can actually give you support during certain exercises and stretches and there are various yoga postures and Pilates exercises that involve the ball to help rather than hinder. The Yoga pose of ‘The Wheel’ is a great example (AKA the crab). Few people can get into Wheel pose without practice but if you lay on your back on an exercise ball with your feet on the floor and the chances are you’ll find the floor with your hands too relatively easily. If you’re not sure what exercises you can do with a ball many come with DVDs, additional DVDs can be purchased and, as ever, the web has a wealth of suggestions. Aside from the quality, the primary factor to consider when buying a ball is the size. Generally speaking the taller you are the bigger the ball. So if there are two in your household and a generous height difference between you then to both get proper use out of a gym ball might mean purchasing two. Finally a word on replacing a chair with a gym ball. There doesn’t seem to be consensus on whether it’s beneficial. Some say substituting a ball for a chair works your core, others argue unless you’re performing an exercise on it there is no benefit. But if you do have one at home we would recommend giving it a try. At the very least it means it’s not stuck in a cupboard but a big bouncy reminder of the exercises you can do!